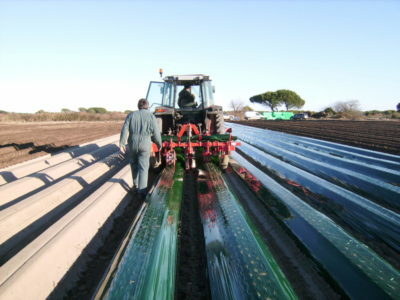 Film made in clear colour in base to LDPE, LLDPE (lineal) or both, with different thicknesses depending on the application required. 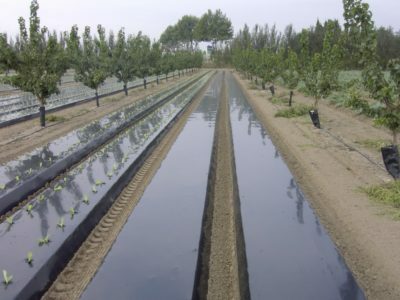 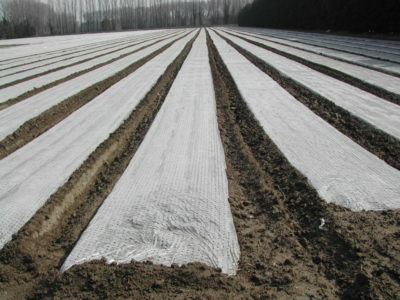 Mulching technique with SOTRAFILM NT is designed to protect crops and soil against atmospheric agents, which can dry the ground, fruit deterioration and rid the earth of useful nutrients, necessary for the development of plants. 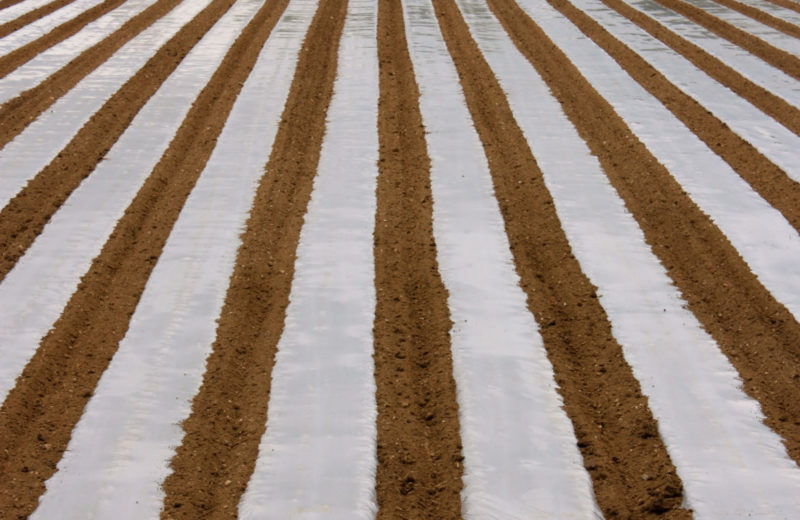 Considerable increase of ground temperature during the day. 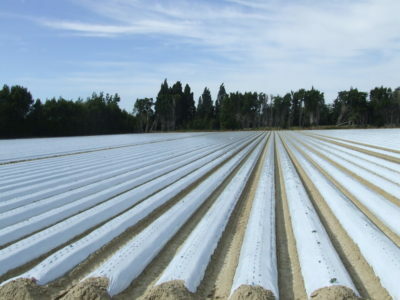 Allows calorific radiations from the ground into the atmosphere, thus protecting the crop during the night. 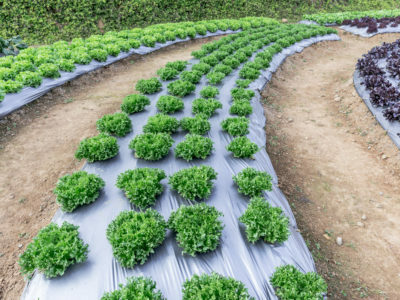 The root is strengthened from the beginning causing the plant to grow faster. 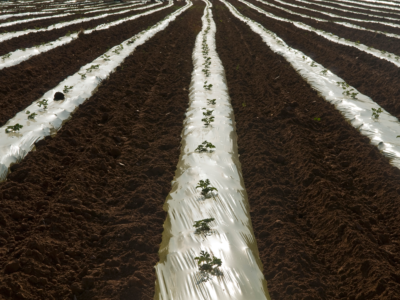 Weed growth can become more prevalent, and consequently fertilisers and water reserves from the soil are lost.